You'll be £12.99 closer to your next £10.00 credit when you purchase Fishing and Fishermen. What's this? Order within the next 4 hours, 24 minutes to get your order processed the next working day! 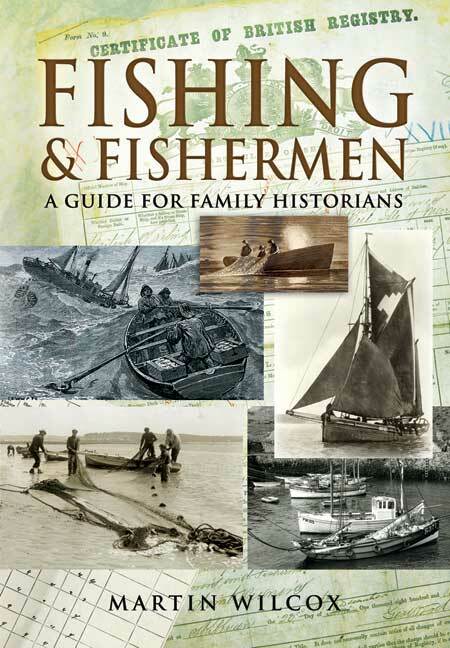 This book succeeds in meeting its two stated purposes; to provide a history of and source of reference for the British fishing industry, which was and still is the most dangerous peacetime occupation; and to provide a research guide for those seeking ancestors working the in the industry. This excellent book is one in a growing number of occupation and location specific research guides for British Isles research from this publisher that should be added to any British Isles genealogical research collection. A timely, useful and important publication at this stage in the history of the developed world's fishing industry.